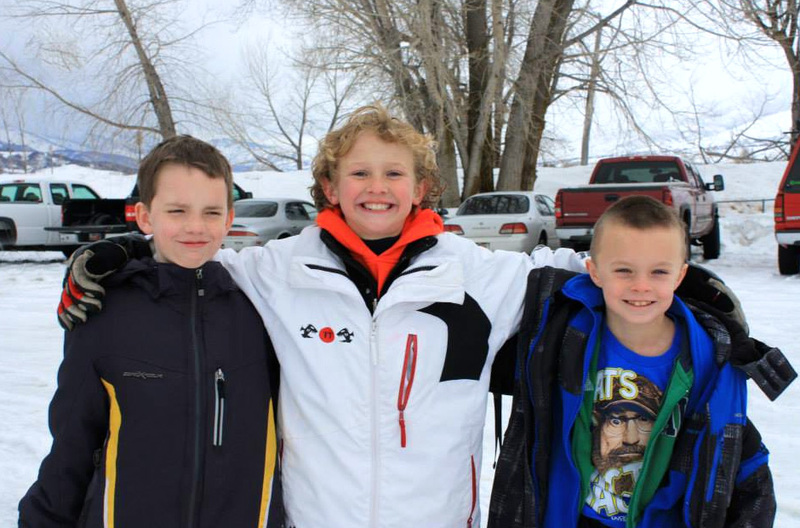 We had a great ice fishing event on Feb. 8th at Pineview. By early afternoon, around 100 people were out in the snow bearing the sometimes windy weather. We were sad that not many fish were caught but a lot of kids who had never experienced Ice fishing said they had fun and wanted to go again. We want to really thank CABELA’s for sending Daniel to help. He was really great and we can’t wait to fish with him again. Also thank you for the new poles we were all able to use. We had guests show up that were glad they were there. Also thank you KAMIK for the donating our great prizes . . . . family packs of KAMIK boots. They were for sure a HUGE HIT!! There are a lot more photos of this day on our FACEBOOK page. Check it out there too! Can’t wait for our next 222 event in April.